How do I take advantage of social media networking? How do I find opportunities that are not advertised? How do I access the “hidden job market”? Why are organizations not responding to my resume? Networking is essential to any successful job search yet is often one of the most overlooked strategies. Join Laurie Fenske, Senior Career and Leadership coach, as she discusses best practices for navigating professional relationships and leveraging your network to find your next role. Laurie’s coaching successes are shaped by a passion for engaging clients with powerful questions to find the best solutions within themselves. 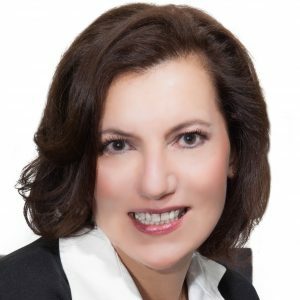 She focuses her high-energy coaching sessions to achieve substantial improvements in the areas of both our identity and search programs and applies her unique experience to specialize in business and entrepreneurship coaching.